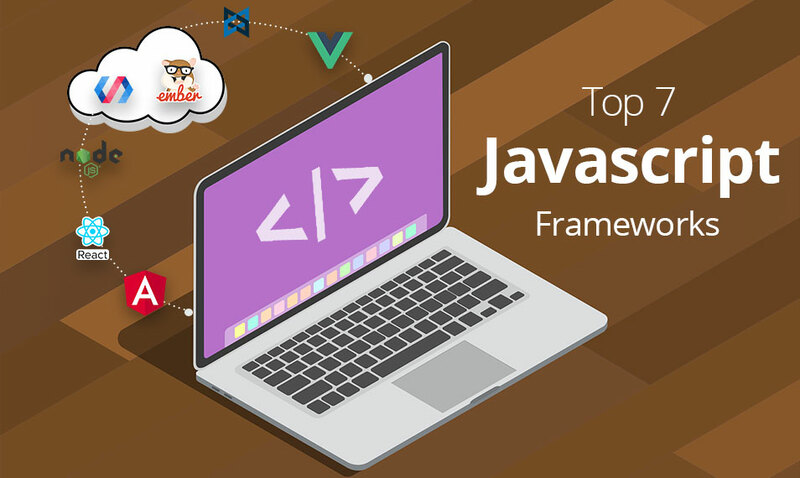 No one deserves to be on the top of this list other than Angular framework. It is a well-known open-source framework that greatly utilized for creating dynamic single-page web applications. It gives you the liberty to transfer the content to the browser and loading web pages at the same time. AngularJs comes with a great array of features that include templates, forms, and dependency injection among others. On top of that, it is controlled by Google that ensures you have complete peace of mind. ReactJs framework preferred strongly for creating high-performing enterprise application like Facebook and Instagram. When compared with React or Angular framework, it has a pretty routing system. Additionally, it has many templates that built into the UI along with an inspector tool that can utilize for the debugging applications. It has a very interactive web interface having the ability to boost advanced single page web applications. That’s not all, the dependencies of the component can be tracked in an automatic manner while completing rendering. There are plenty of useful features possessed by this framework that include polyfills, data-binding, and web components among others. Its speed is four times faster when compared with Safari. Launched in 2010, this lightweight framework has become a premier choice for structured coding. The Backbone let the users both client-side and single page web applications working in a web browser. It works in a pretty different way by giving liberty to the developers while selecting the perfect tool for a certain project. Many multinational companies like SoundCloud, Sony Entertainment, and Airbnb have successfully employed this technology as it offers power to use all types of code as a controller along with maintaining the controller optional. A great number of organizations including Walmart, Uber, and Paypal are using Node framework for many years now. This framework suits perfectly with the distributed systems receiving too many network requests. Some incredible features of Node include a proxy server, single-threaded models, quality integration, and client-side coding.